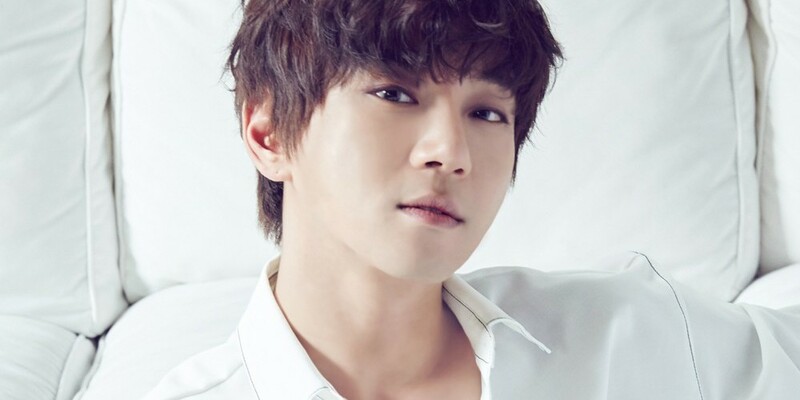 Hwang Chi Yeol�will be leaving his spot as the waiting room MC on 'Immortal Song'. He had been part of the waiting room MC since January 2017. He said, "'Immortal Song' is like my home. Every week, I felt like I was coming home. I learned a lot and I�was very happy. 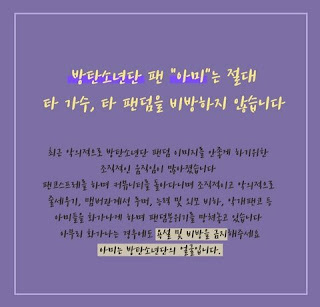 I'm thankful for being loved as a singer and as an MC, and please show love to 'Immortal Song' as well." Kim Tae Woo�will be taking his place after he leaves, starting from the broadcast on May 19th. Make sure to watch Hwang Chi Yeol's final episode this coming Saturday on May 12th.